Creative Organelle Projects in Living Environment! 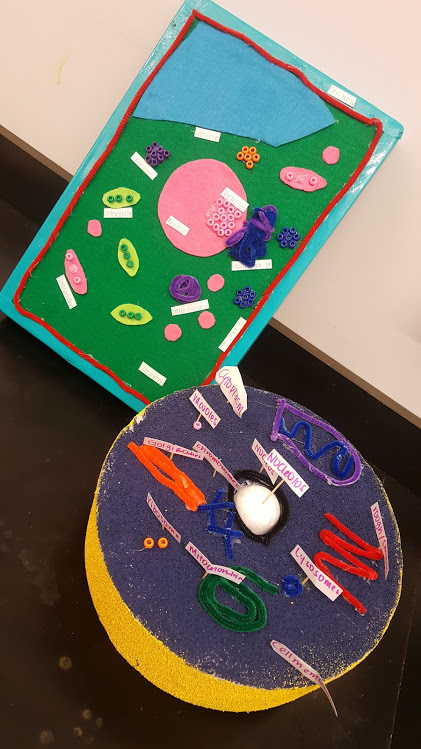 Ms. Clark’s Living Environment class has been showing off their creativity and content knowledge with their Organelle Projects. 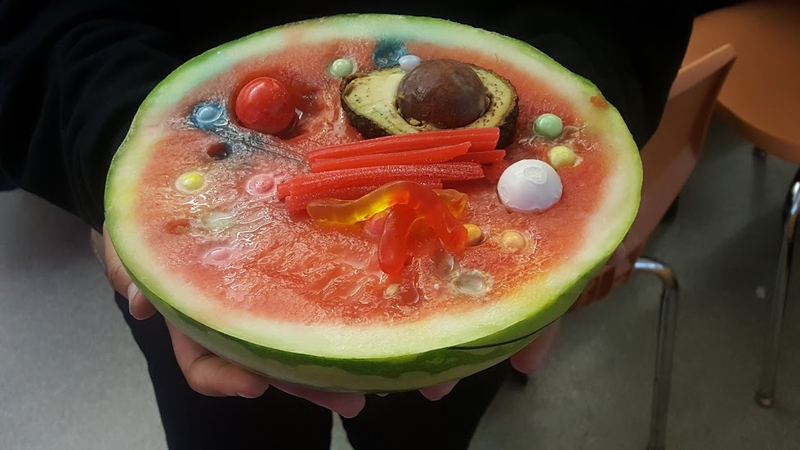 The students were asked to design any project that would highlight the structure and functions of 10 or more organelles. This year brought everything from original raps to tasty homemade goods. This is one my Ms. Clark’s favorite times of the year because she gets to see her students showcase their true talents. “Our students are so incredibly talented and creative. 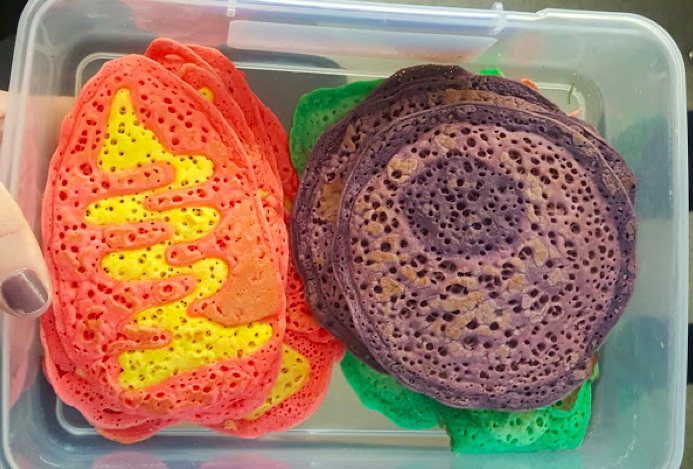 CHAH students can sing, dance, write plays, paint, draw, bake cakes, direct and animated films, engineer 3D models and make a mean lasagna.” Says Ms. Clark.